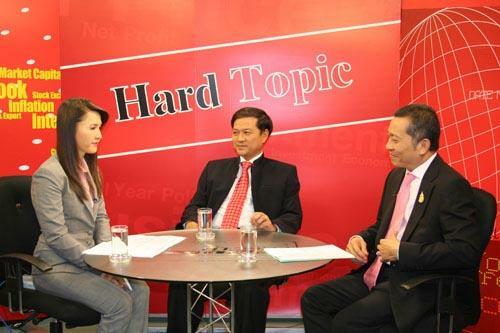 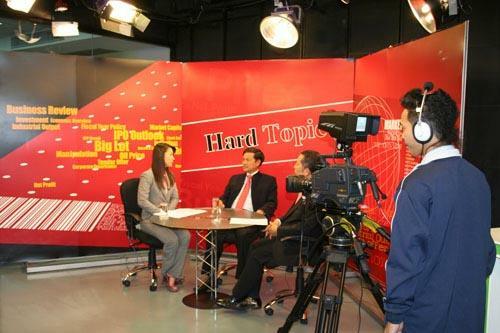 Mr. Sathit Rungkasiri, the deputy director general of the Revenue Department, gave an live interview to the Hard Topic TV Show which was broadcasted on Money Channel Television, True Vision Channel 80 and True Vision Channel 7, on the topic of ?? 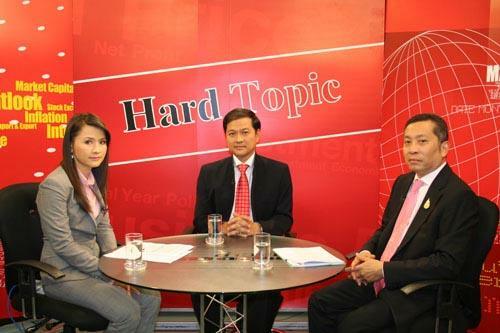 ?Investing on RMF for Only 5 Years? 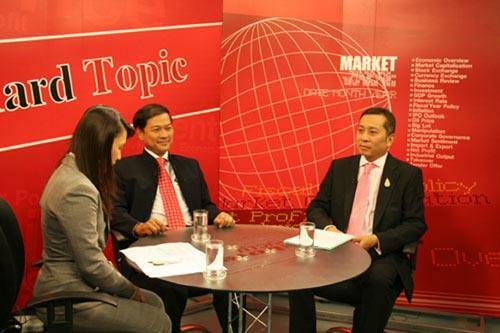 ?�, at the Stock Exchange of Thailand Building, June 12 2007.